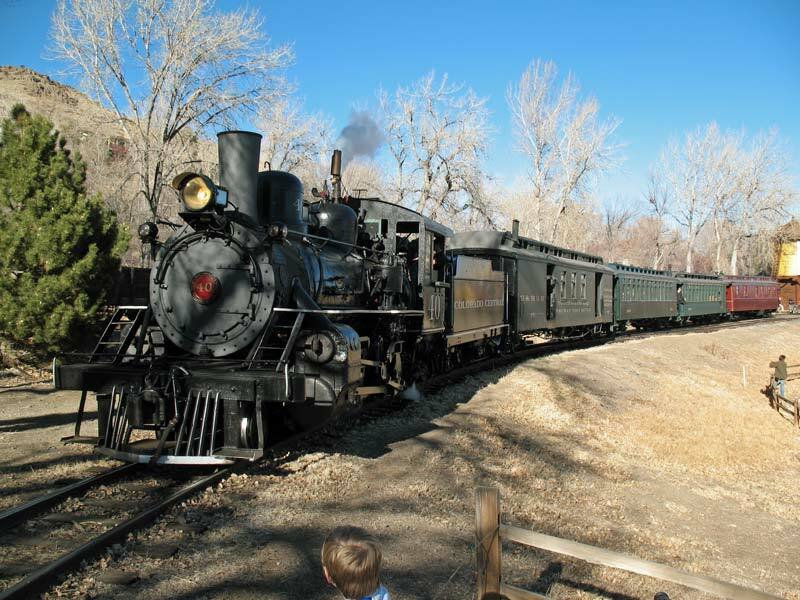 This Saturday will feature a completely historic 1880’s “Varnish” consist featuring Steam Locomotive No. 40, Rail Post Office No. 60 (ADA accessible! ), Passenger Coach Nos. 280 and 284 (with red velvet seats and pot bellied stoves), and RGS Business Car “Rico”. the privater business car that the famous 19th C. photographer William Henry Jackson used when his was hired to photograph the Rio Grande Southern line.